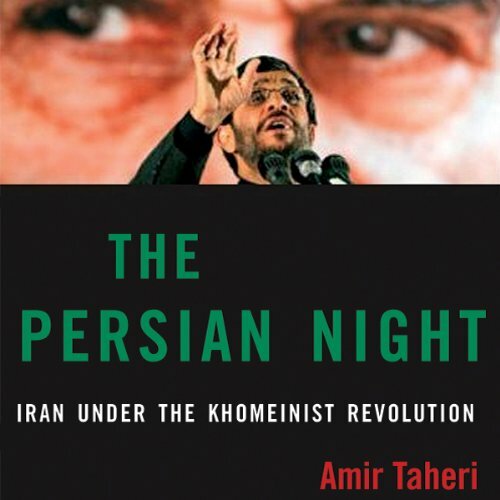 Showing results by author "Amir Taheri"
Three decades after Khomeinist thugs raided the U.S. embassy in Tehran, Westerners are puzzled by Iran. As a nation, Iranians still like the United States. As a revolutionary regime, however, Iran is the principal bastion of anti-Americanism. From Ayatollah Khomeini's "historic mission" to President Mahmoud Ahmadinejad's messianic campaign in the name of the "Hidden Imam," The Persian Night depicts a trajectory that will most likely lead to war.